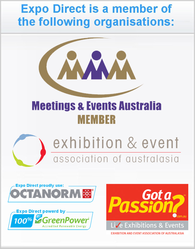 Australia's leading exhibition, conference, event hire & rental supplier company. 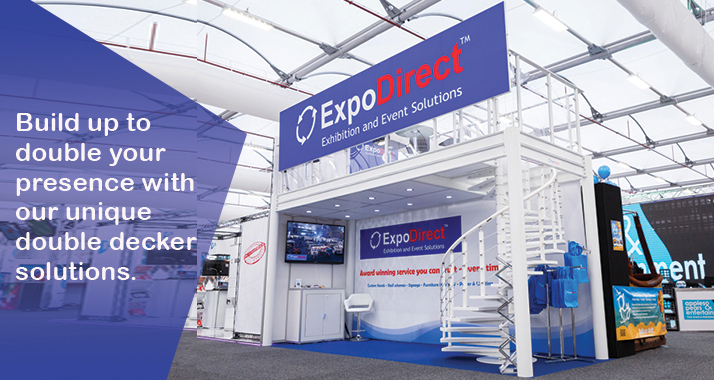 Expo Direct is a multi award-winning exhibition and event supplier that excels in providing complete solutions to event organisers and exhibitors across the country. 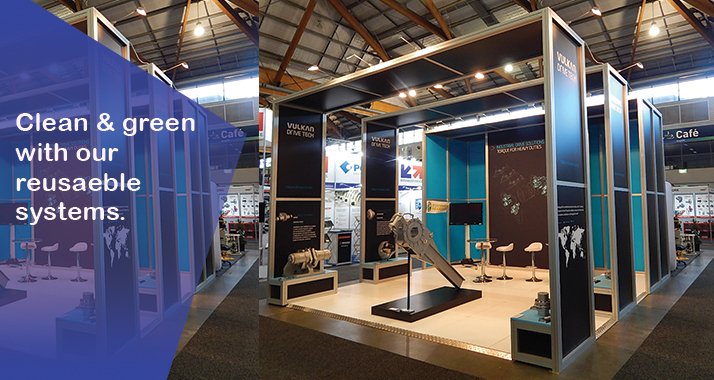 We have been awarded the Most Preferred Service in Australia by Event Connect for 4 years in a row as well as voted as one of the top five Expo Builders & Best Hire Company in Australia by Spice Magazine. In 2016, Expo Direct has been named Highly Commended in the "Best Supplier Team" category of the EEAA Awards for Excellence!. Make sure to check out our Awards page! 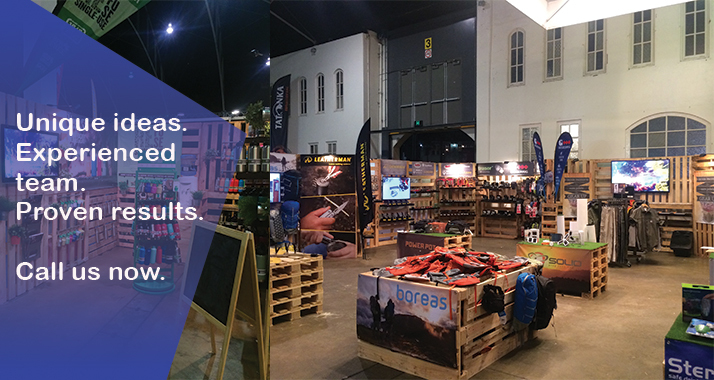 Expo Direct lead the market in exciting, yet affordable exhibition hire, services & solutions for all your exhibition & event needs. 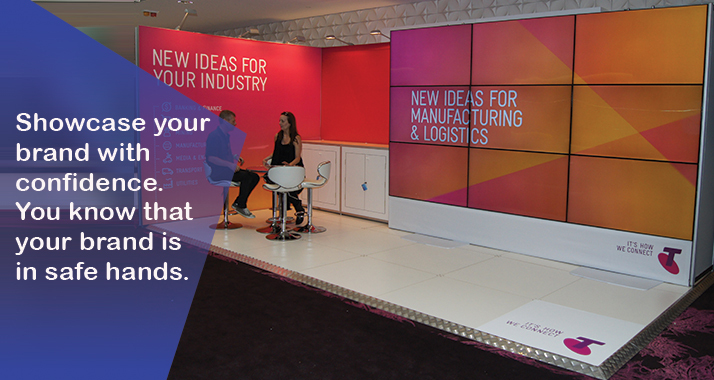 From simple exhibition displays hire to unique exhibition stand design, graphics & construction, furniture, AV, green exhibition & event solutions and all your exhibition rental needs, Expo Direct make exhibiting simple, efficient and cost effective. 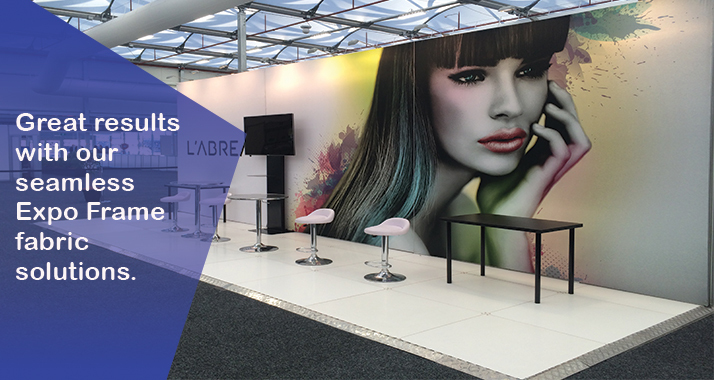 Shell Scheme solutions for exhibition and event organisers. 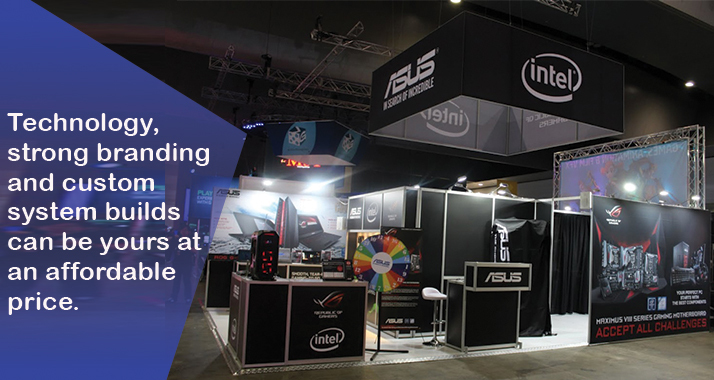 Affordable stand packages with fully branded artwork. 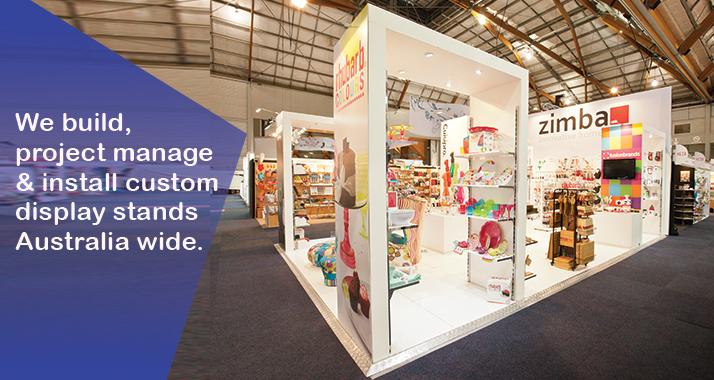 Custom designed stands hire to suit any space and budget. Add flair with furniture and audio visual packages. Best service, design and pricing in Australia. Obligation free designs and quotations. 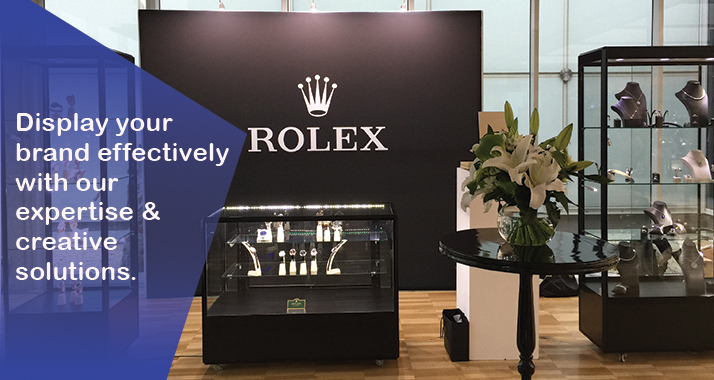 Our 'NO SURPRISES' policy guarantees a clear and comprehensive quote, which includes delivery and installation to help you manage your exhibition budget effectively. 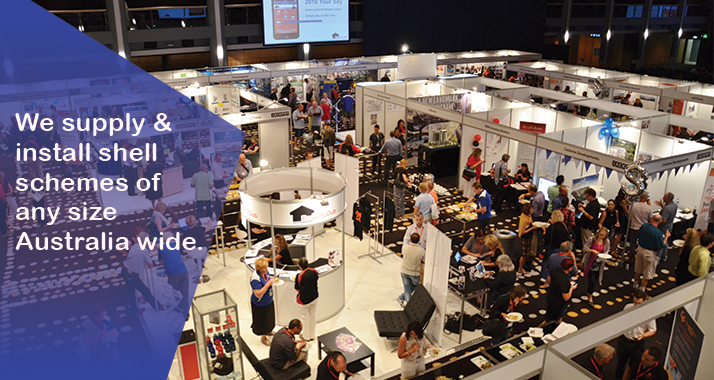 Click here to learn more about Expo Direct .